Gifts from the Pirates: "Education is not preparation for life; education is life itself." I try and avoid having the TV on during the day as home schooling is very important stuff don't you know! We do have half an hour some afternoons while eating lunch though when Netflix goes on. There is also of course those odd days where Opeie is feeling under the weather and making a den on the sofa with blankets and pillows is set in to motion. On the evenings if Netflix is on they can watch what they like but if it does go on during the day I try to avoid episode after episode of Pokémon. So what do we watch? Well I try and stick to shows that a little more educational (and Netflix is full of great informative shows). So here is our top 10 educational shows (in no specific order) that have been keeping us entertained when filling our daytime gaps. 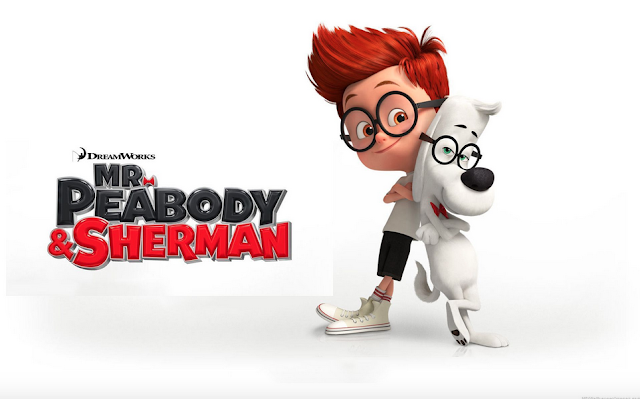 Ill be honest, I'm not a huge fan of Mr Peabody and Sherman but Opeie loves it. The over intelligent beagle Mr Peabody and his human Sherman travel in their time machine to various important times in history while meeting some famous characters (Confucious, Alexander Graham Bell etc). I think its the bad jokes and slapstick humour that I don't like but I will say one thing about the show it is great for getting Opeie asking questions and anything that sparks interest about this sort of thing, is as far as I'm concerned, a great show. I'm not really sure how Opeie stumbled upon the Wild Kratts but I am so glad he did. The Kratt brothers travel the globe saving animals from often awful predicaments learning about animals, their habitats and how they live. The show deals with big issues through its in show villians, like deforestation and animal skin being used for fashion. The show covers a variety of animals that we had not already covered in books that we have read so it is great for getting Opeie asking questions. Dinosaur train has been at the top of Opeie's favourite TV shows list since he first became interested in dinosaurs. The show is AMAZING! and I have learnt a lot myself about those 'terrible lizards'. The show focus' on Buddy, a T-rex who upon hatching finds that he is in a Pteranodon nest. Buddy wants to find out why he is different and also learn about all the other dinosaurs that were around in the mesozoic time period. 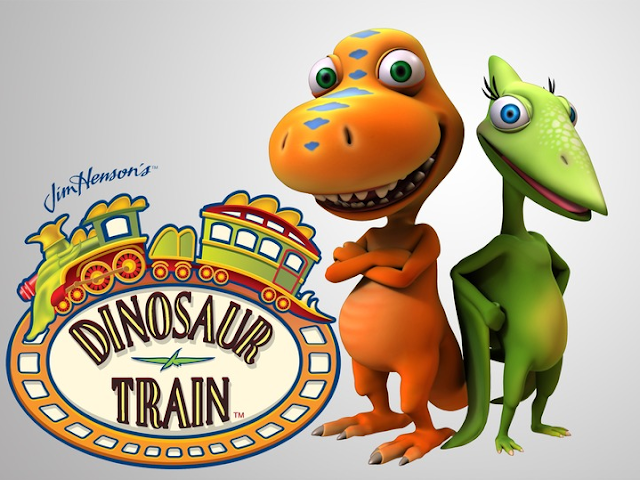 Dinosaur train is so interesting and is great addition to any dinosaur topic. 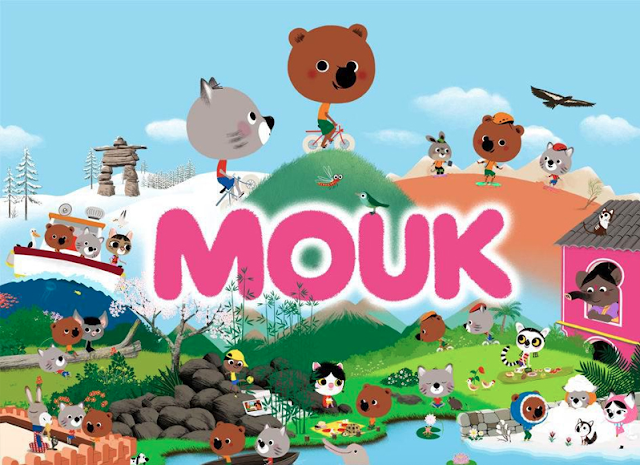 If you want your young children to learn about different countries and cultures then Mouk is definitely a great add on to help with the introduction into that. If you can get past the slightly irritating theme tune Mouk the adventuring bear and his friends, Based on the french books illustrated by Marc Boutavant will take you on an adventure around the world learning about celebrations, food and how people in other countries live. A great source of TV based education for young children. Its not all bright colours and cute characters when we are taking in information via the TV. There is a huge selection of great documentaries and scientific shows. 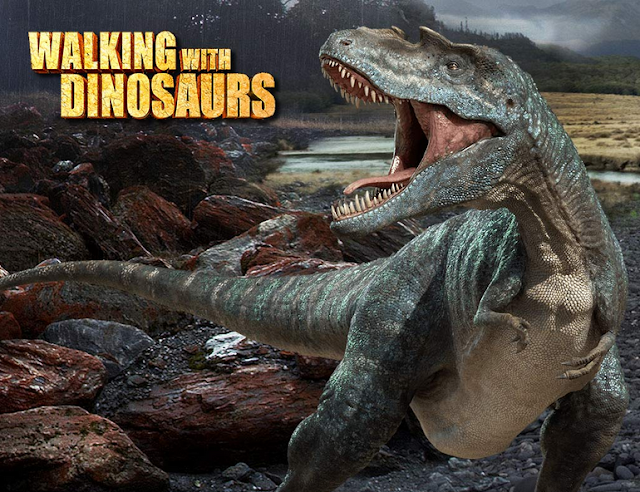 Dinosaurs are still playing a big part in our home schooling so shows from the Walking with dinosaurs series have been great for a bit more of a grown up look at what was going on before we started to inhabit the planet. 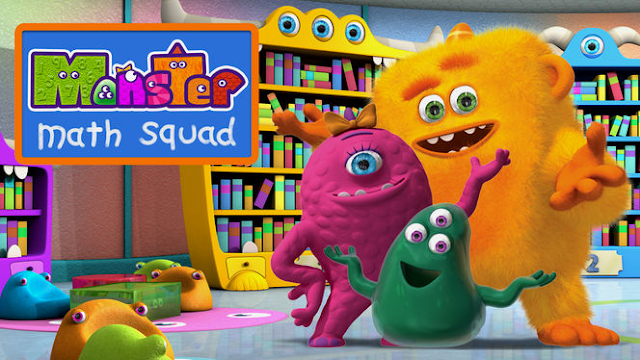 If there is a problem that can be solved using basic mathematics then the Monster math squad will most likely be there to save the day. We've not watched this for some time but it was such a great show for a Opeie a year or so ago that I thought I would include it in our top 10. Monsters and numbers, who's not going to learn from that?! As I said before Dinosaurs are still going strong in our house but after watching David Attenborough's The life of birds Opeie has now started swaying more towards the dinosaurs closest living relative. The great thing about being interested in birds (over dinosaurs) is that we can actually see them just by opening the back door or taking a trip to any of our local RSPB sites. 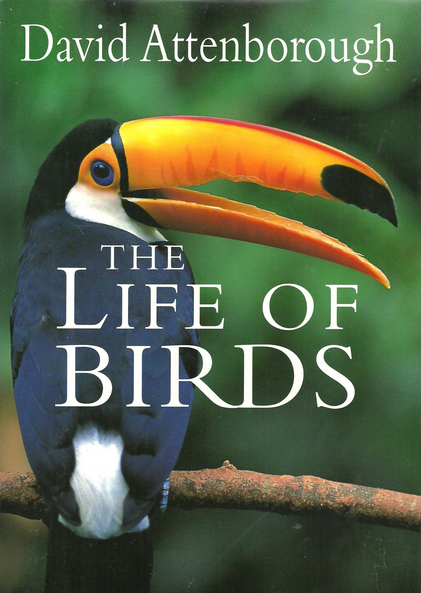 The life of birds is a really interesting look at many of the birds we see daily which is great and some more interesting birds, their habits and how they live. When your kids get into things like sports for example it is great when you can switch on Netflix and find documentaries about the things that they love. 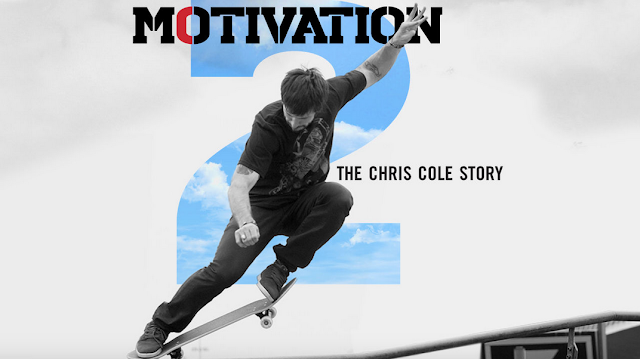 The last couple of weeks has been dominated by skateboards and there are a few skateboarding documentaries available to watch. Motivation 2 was the one with the least bad language in but I still had to watch this a couple of times before letting the boys watch to avoid any of the more adult language. Its always handy to have the remote by your side to skip these parts. 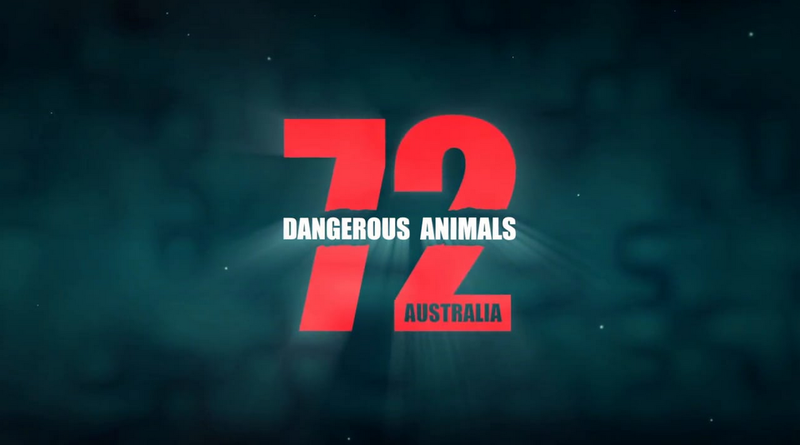 Last week we were scrolling through the documentaries and stumbled across 72 dangerous animals: Australia. Opeie wasn't sure what to make of it at first and said he thought it was a little scary but that all changed when it showed a man who had been bitten by a shark and had lived to tell the tale. Opeie was engrossed and all I got was "Cool!". This was a great source of information about poisonous frogs and reptiles, sea creatures and insects that come from a hotter climate. The downside is I don't think we could spring an Australian holiday on Opeie any time soon. I know that there is always bad press in the media about 'the amount of screen time your kids get' but I believe like anything, if it is done in moderation what's the harm? and with great shows and documentaries like this available at your fingertips then you would be crazy not to take full advantage of the resources available.